We have seen many times that hackers hacked any individual or organisation for Ransome but, what if one hacker asked ransome to another hacker? Isn't wired?.. But here it is True..! Here victim is underground hacking forums Basetools.ws that allows users to trade stolen credit card information, profile data, and spamming tools. The site boasts to have over 150,000 users and over 20,000 tools listed in its forums. 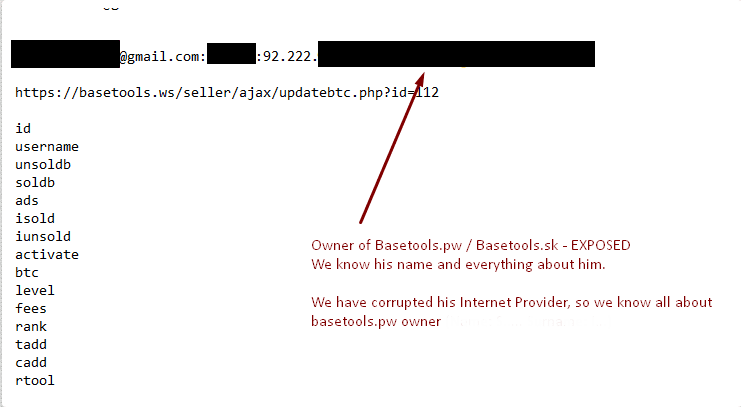 Last week, an unknown hacker have posted an online message stating to basetools.ws administrator that they have accessed basetools backend database and threating admin of exposing. Hacker (attacker) have demanded $50,000 or he'll share data on the site's administrator with US authorities, such as the FBI, DHS, DOJ, and the DOT (Department of Treasury). 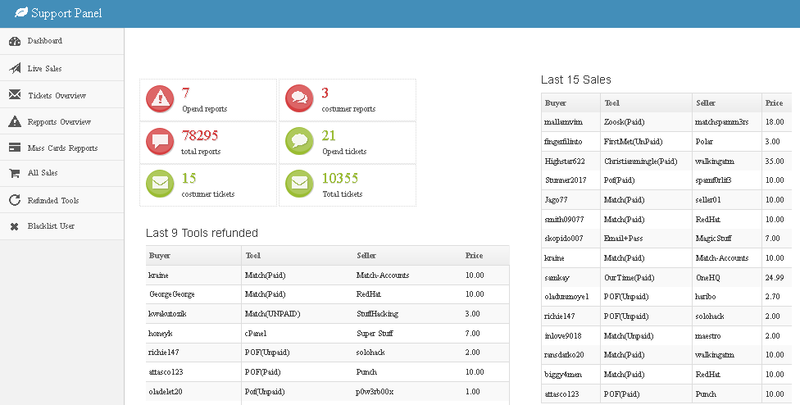 For proof hacker have also shown the screenshot of accessing admin panel of the basetools.ws . POC image is also showing the login details and ip address for administrators. That's didn't end up! 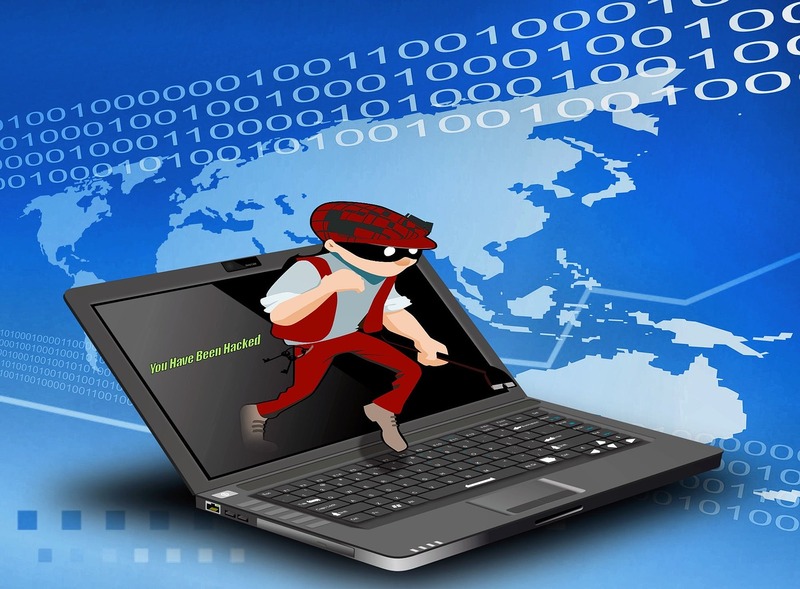 the hacker also dumped tools that Basetools users were selling on the site, such as login credentials for C-Panel accounts; login credentials for shells, backdoors, and spambots hosted on hacked sites; credentials for RDP servers; server SSH credentials, user data leaked from various breaches at legitimate sites, and many other more. At the meantime site goes offline with the maintenance message. Security researcher points that this may be fake as the ransome asked is pretty steep and more damage has already been done. Researcher also identified user data that appears to come from services that have not previously announced they suffered a data breach. These services will also need to be notified so they can investigate any potential breaches, and reset passwords for affected accounts.